Hey blog world, meet Mike! 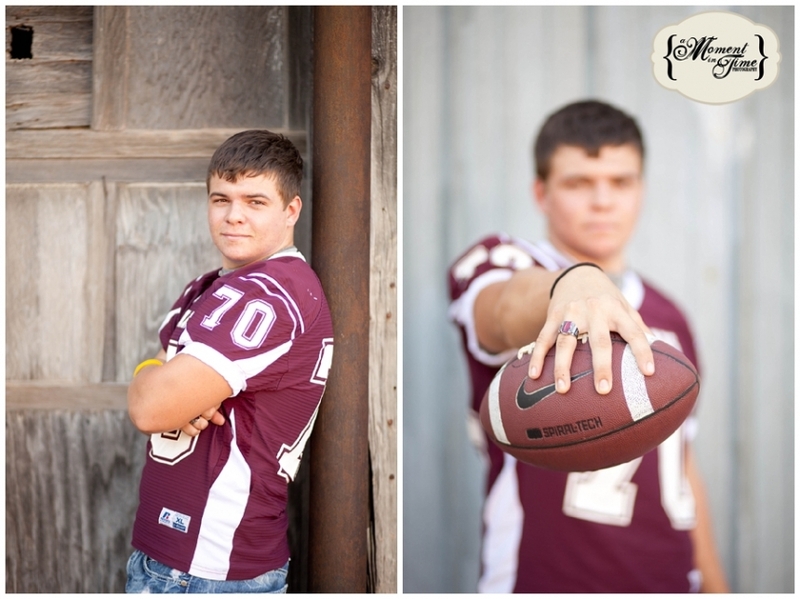 He is graduating this year from Hawley High School. 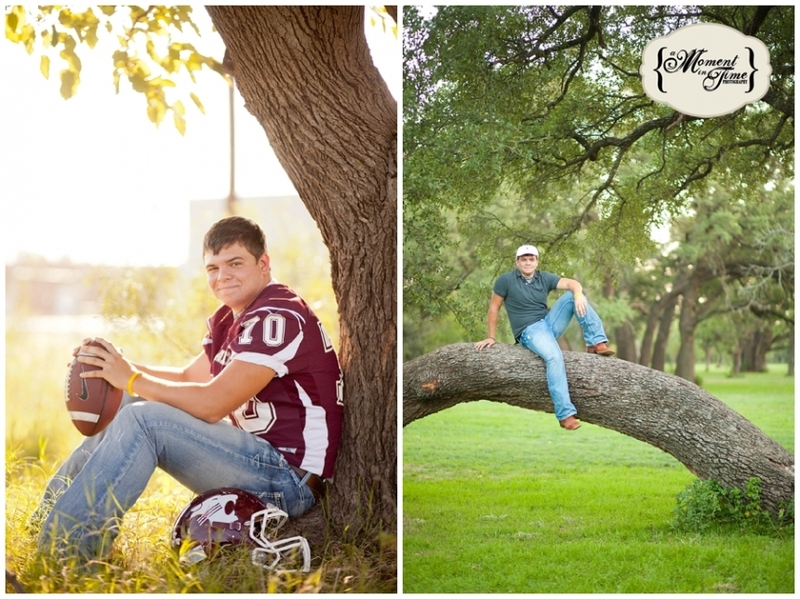 A few weeks back, I got to take both his and his long time sweetheart, Taylor’s senior photos, and we even did some couples photos as well. So be on the look out for Taylor’s senior blog post, and their couples photos will have a post of their own as well! Both Mike and Taylor are having me take their photos and custom design graduation announcements to send a more personalized announcement to their friends and family. It is one of my favorite things to get to design for seniors. Enjoy these photos and I hope everyone is having a wonderful Christmas time with their friends and family!